Are you looking for greater performance, quality and savings from your business-critical IT services? We'll be glad to help. With Bytes, you can keep your IT systems operating at peak performance. Our Managed Services teams enable everything to run smoothly, so you can make best use of your budget and be sure of quality, without being distracted away from your core business. Our flexible approach means you can outsource to Bytes — or we can work in a co-source capacity alongside your existing teams and service providers. We’re confident our services will exceed your expectations in every area. By leveraging DRaaS, you can dramatically reduce capital costs and replace them with a predictable monthly service charge. Our CPM service provides a comprehensive and in-depth understanding of cloud usage and costs across multiple accounts and vendors, with actionable recommendations to improve efficiency, cut costs and enhance performance. Do you want to free up management resources, save on licensing costs and never lose sleep over vendor audits? 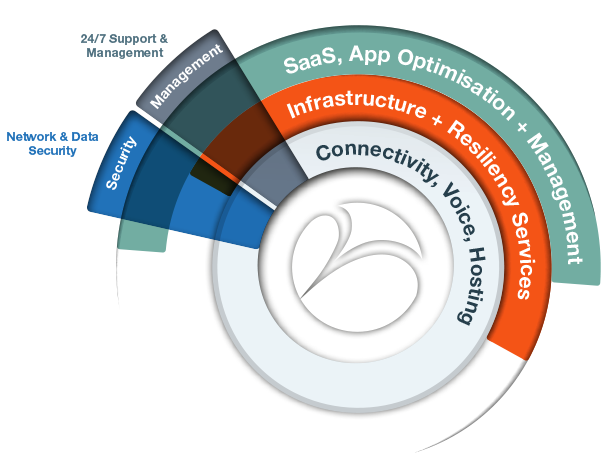 Our complete, fully-managed SAM solution, delivers peace of mind, savings and visibility across your software estate. As the UK’s No.1 software specialist, we'll take full responsibility for your software asset management. Managed support services from Elastabytes are revolutionising the way today's data is cared for in the cloud. If you've made the decision to move your SQL Server estate to either the cloud or a hybrid solution, then make sure we're with your every step of the way with a SQLCare or SQLCare+ support package. Keeping up with security threats is a never-ending task that can distract your best IT people away from core activities. Turn to Bytes to ensure the accuracy and speed of your security management, gain specialist skills to maximise security investments and provide a strong line of defence against rising threats.